The Teenage Mutant Ninja Turtles, like many animated cartoon stories and characters, were first introduced in comic book form, and from there merchandising of the TMNT's eventually brought them to the attention of producers, who started work on the.. Originally created by Dr. Seuss to make reading material for young children a lot more fun and compelling, The Cat in the Hat has, since its introduction in 1957, continued to be an extremely popular story that each generation of children relates to. Birthdays are one of the most important days of the year for children, and their excitement and exuberance is infectious to say the least. That's especially true if they have friends over and the house is decorated with a plethora of objects to acknowledge the special day. 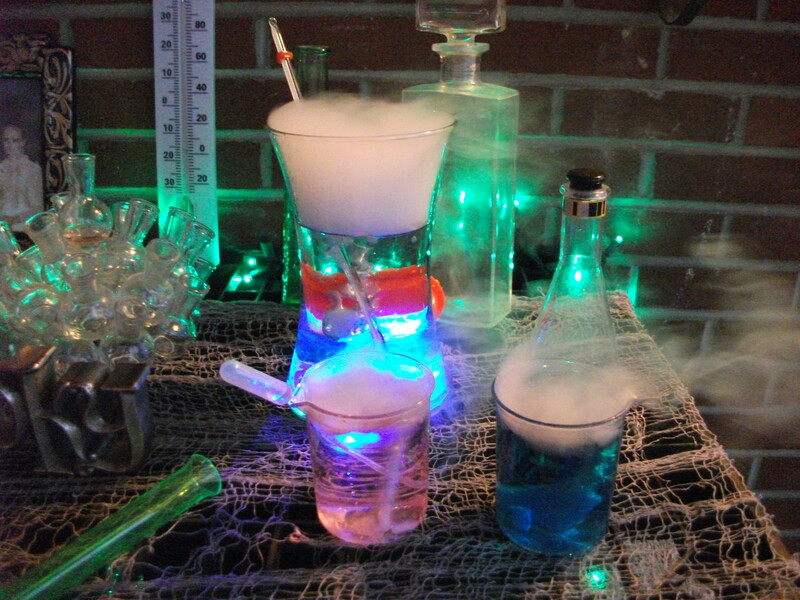 The majority of children love to have a party theme, one of which is based upon something that is very important to their lives at the moment. It could be a favorite cartoon character, a type of pet, or possibly an activity or sport they enjoy participating in. Whatever it is, it's sure to be promoted by any child offered a birthday party, and that means a lot of fun and delight for everyone involved. 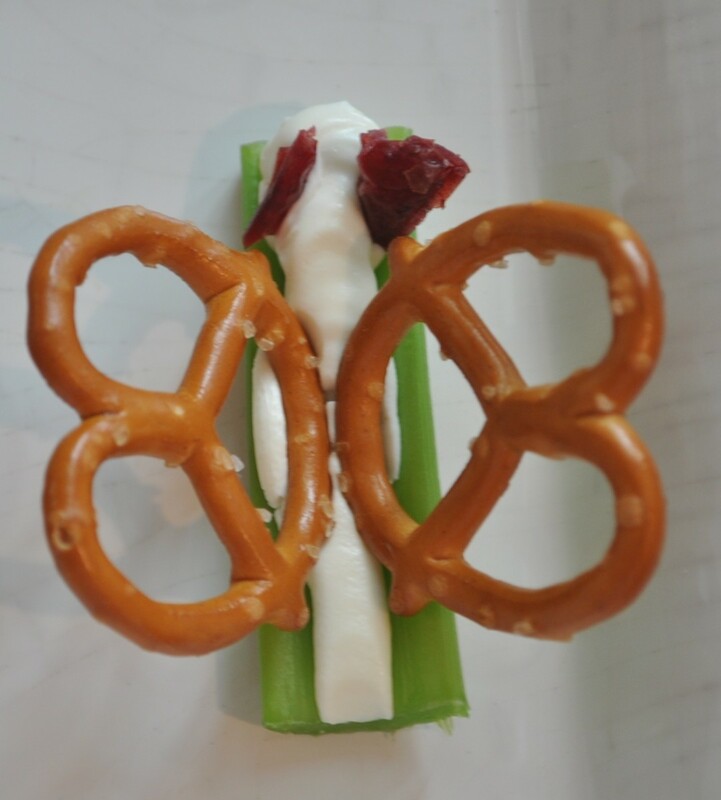 One of the important things for younger children with shorter attention spans is for there to be some type of activities to keep them engaged once the excitement slows down and they've had their birthday cake and ice cream. 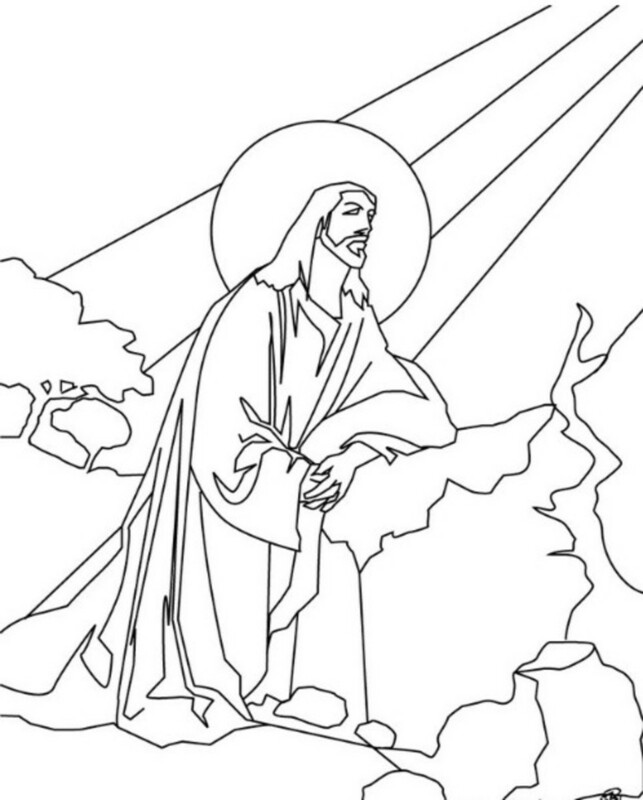 To that end, having some birthday printable coloring pages on hand, hopefully targeted to the interests of the visiting children and birthday child, will go a long way to help direct their energy to doing something they like. Calling the parents of the children visiting is one that that will help, as you can ask them what exactly it is they like, and a printable coloring page can be available for them that keep their attention. 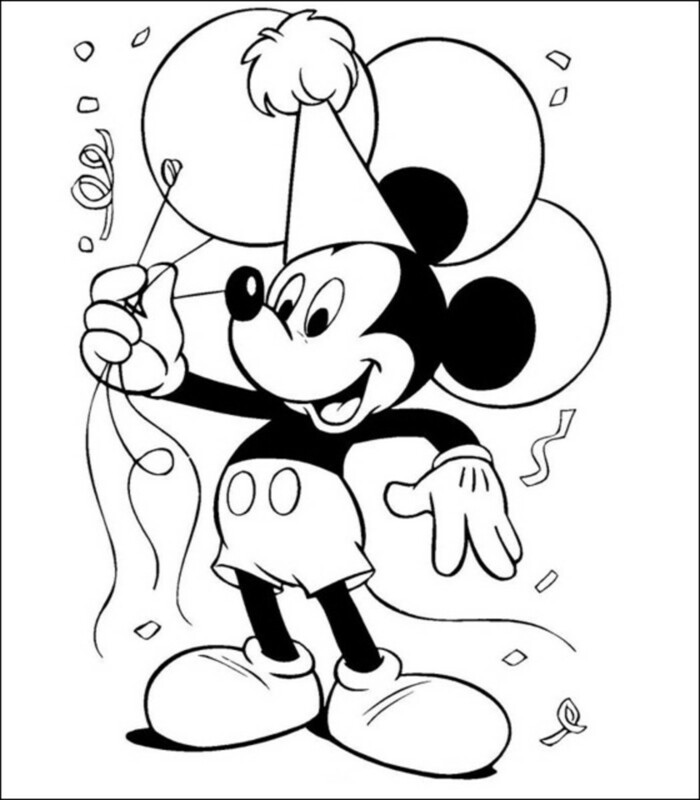 Below are some examples of printable coloring pages with a birthday theme which include cartoon characters to give you some idea on what is available to choose from and how they may look. 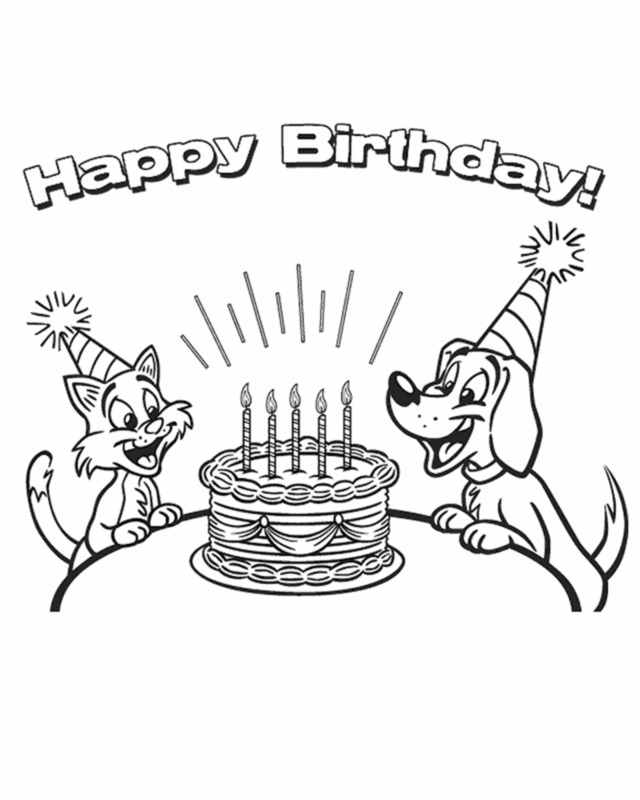 For most children the inclusion of a dog and a cat with a Birthday coloring page will work very well. The majority of children like either a cat or a dog, and many times both, so they would enjoy them in a setting as shown below, where they're about to work together to blow out the candles. You can easily picture how a child or group of children could project themselves into the illustration; gathering around the friend whose birthday it is to watch them blow out the candles. The happy birthday letters, cake, dog and cat, and birthday hats combine to provide all sorts of opportunities to experiment with colors for the children. Here is an example of a birthday printable with a cartoon character theme that the majority of children will recognize - Dora the Explorer. It even includes some of the friends of Dora you find in the show. Don't worry, you don't have to know all their names, the children will know them all and it can be part of the fun of the coloring to ask them to what their names are and what they mean to Dora. This one shows her helping her best friend "Boots" celebrate his birthday. Again, there are a ton of design elements included in the illustration to make it a lot of fun to color in. Almost all children like to express their love towards those who care for them, and that's what makes this illustration so compelling, in that it is designed to aid a child in expressing that through coloring in the beautiful image and presenting it to their grandma, which obviously would mean so much to them. It think the deliberate change in the spelling of the word birthday was a nice touch, as it's one of the ways little children pronounce it, reinforcing that wonderful time of growth parents and grandparents enjoy watching the little ones in their lives go through. 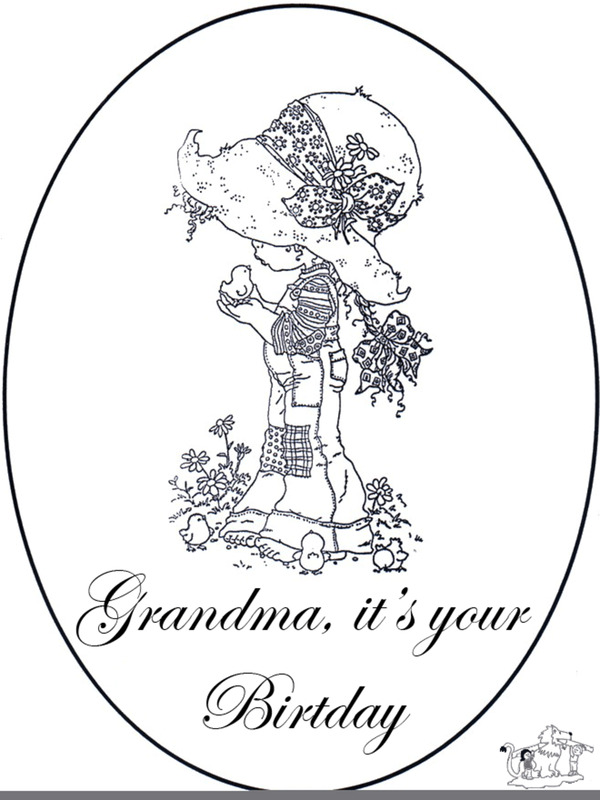 This is a perfect printable for a child to work on and give to grandma. We all know she'll put it somewhere and treasure it forever. Don't underestimate the popularity of Mario and Luigi, who are among the most recognizable of gaming characters there have ever been. 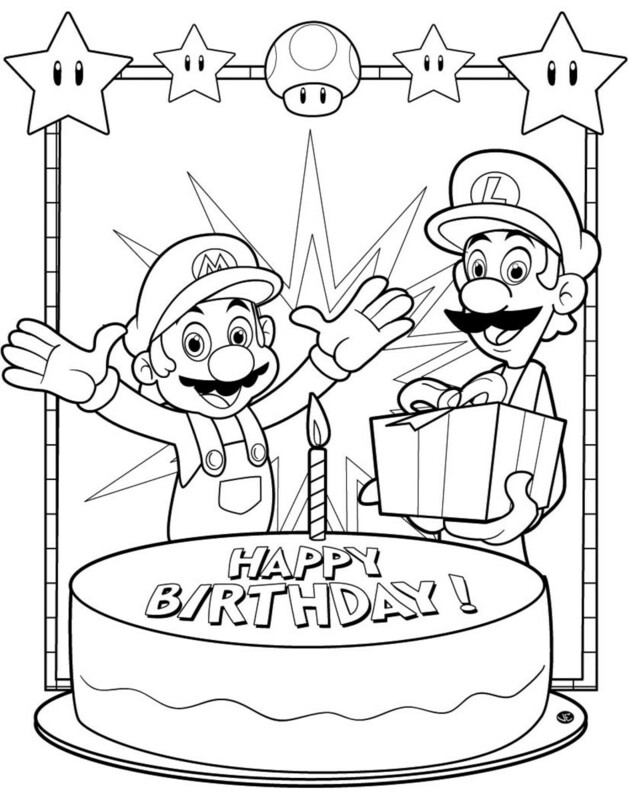 This is a terrific coloring page with the very expressive, happy looks on the faces of the duo, who are portrayed as being thrilled and excited over the child who is enjoying the birthday party made just for them. All the little items and decorations, along with the usual garb of Mario and Luigi, make this a sure winner that children will be more than willing to give their time and effort to. Undoubtedly the most famous of all cartoon characters is Mickey Mouse, who spans all the generations in a way that few pop culture characters ever have. That makes Mickey terrific subject matter, as everyone relates to him, and his friendly disposition makes him an ideal candidate for children to color in, as you can see below. It also helps that he has some of the black part of his body colored in so children can focus on the more colorful parts of the design. This is also a good one for children that are just learning that they need to try to stay in the lines because of the mostly large and clear areas of Mickey and the balloons make it easier to work with for them. 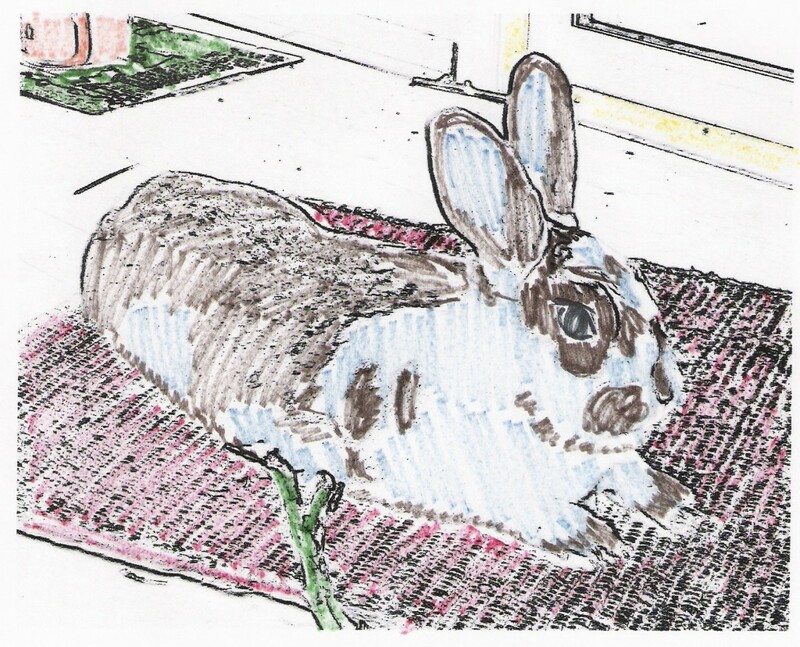 Children at a birthday party will eventually need something to keep their attention, and a printable coloring page of someone or something they really relate to well is one of the ways to easily provide that when they start getting a little antsy, or maybe the sugar from the cake and ice cream start to kick in. Whatever the reason, they are a terrific addition to any birthday part of a young child, and they can even be used to help a child express their love for a close family member by providing a coloring page they can do and then present to the person they love. 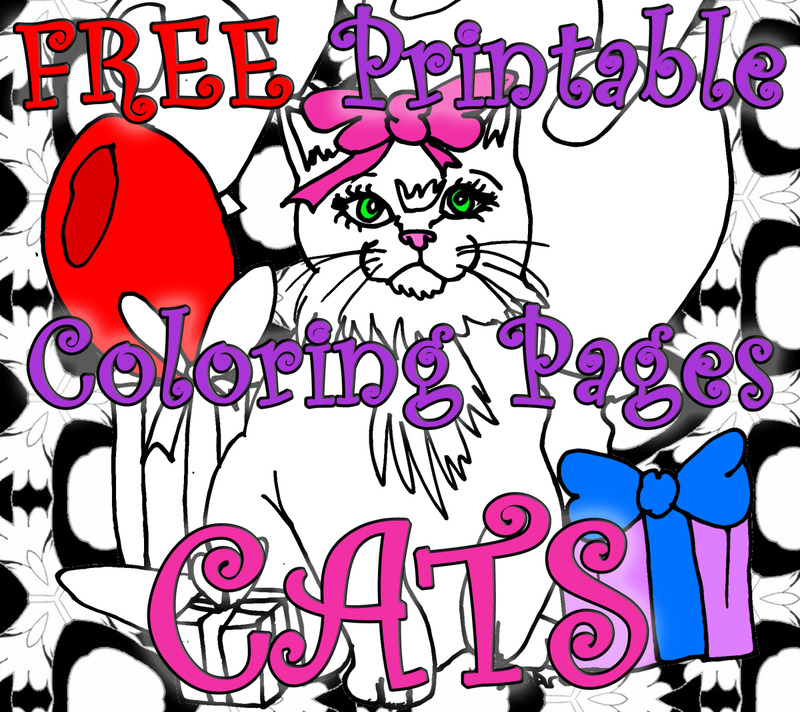 Keep the idea of printable coloring pages in mind when planning a birthday party or helping someone else with theirs. They are a great complementary activity to keep around for the time when something is needed to change the pace and keep the little ones busy. 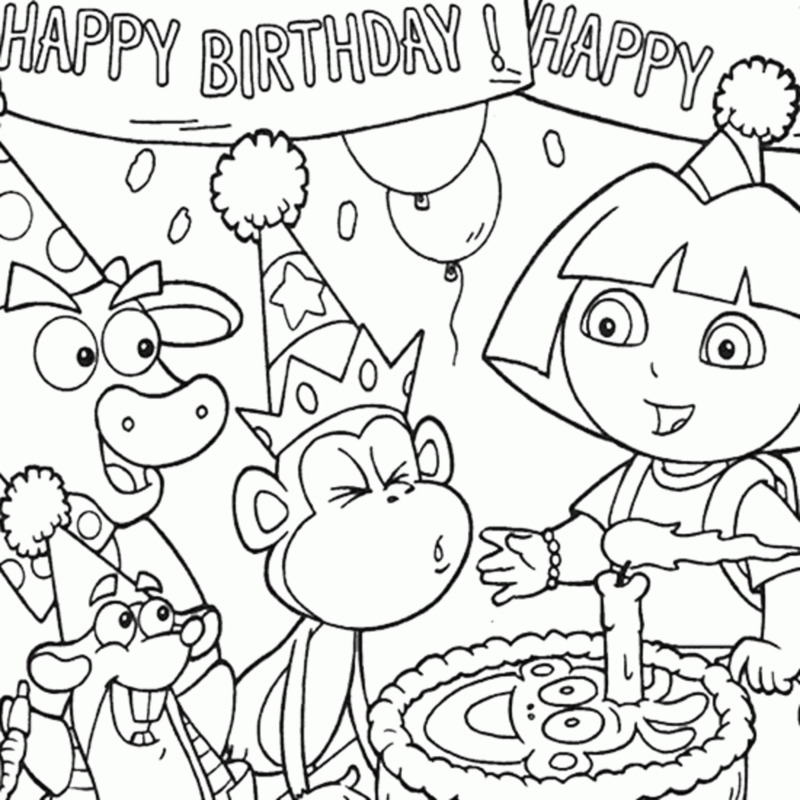 I love the idea of printable birthday coloring pages. This is a nice alternative to traditional birthday cards for kids. We go to a lot of birthday parties so this will go over very well. Aaaawww.... it reminds me of my own childhood. We used to have stacks of coloring books then. It's an awesome idea. Plus it's relatively cheap especially if you've got a printer at home. 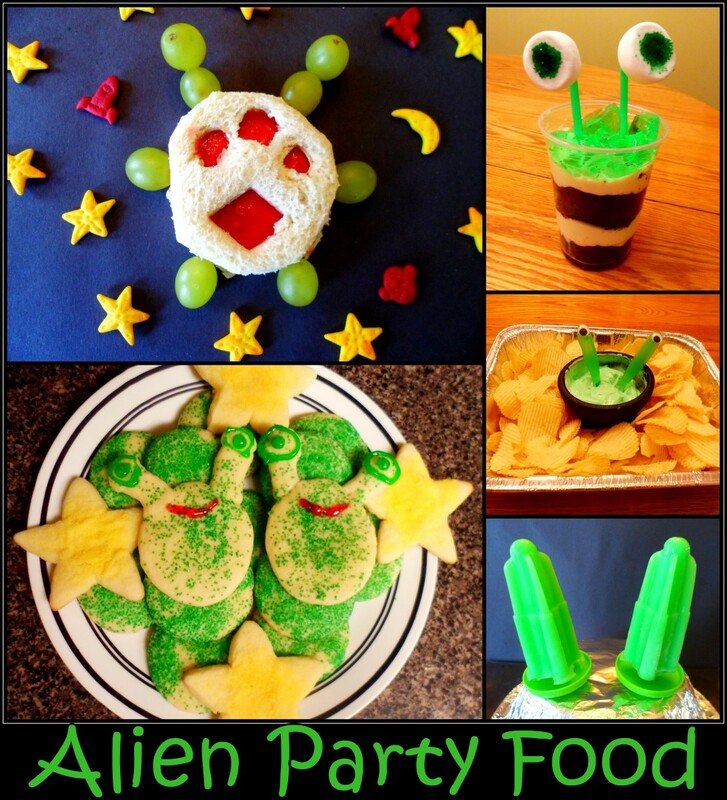 Thanks also for giving me ideas for my niece's next birthday. She loves to color.